I need a simple 2nd playpen for my parents house while they watch my LO and this one does the job. I didnâ€™t want anything too big. I also needed it to be an easy no hassle setup. My parents and baby are really happy with this purchase. 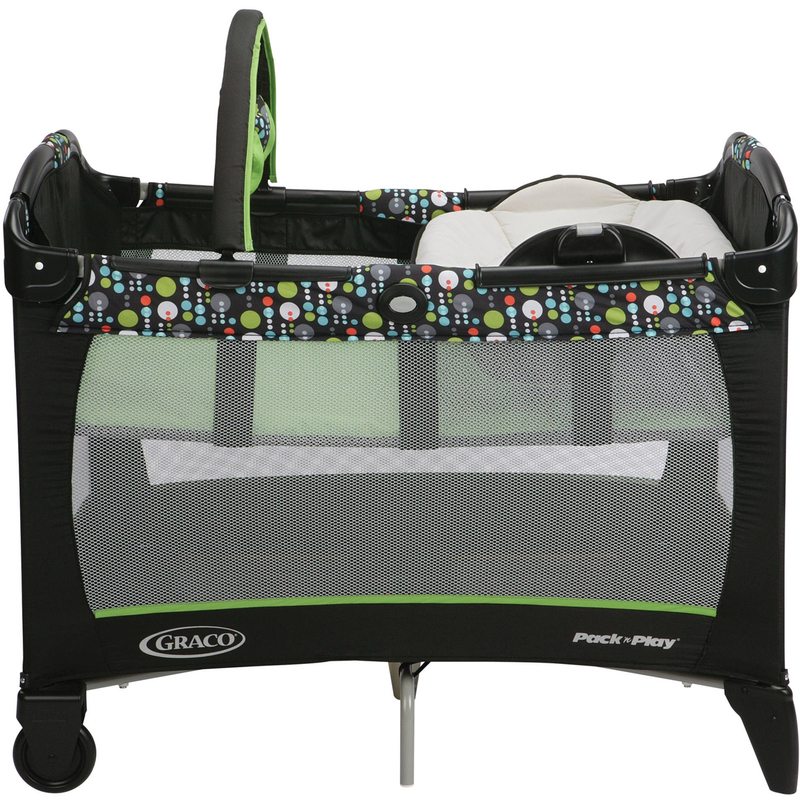 Graco's Pack 'n Play® Playard Reversible Napper & Changer™ offers the comfort of a cozy napper for your newborn and the conveniences of a diaper changer, all-in-one. 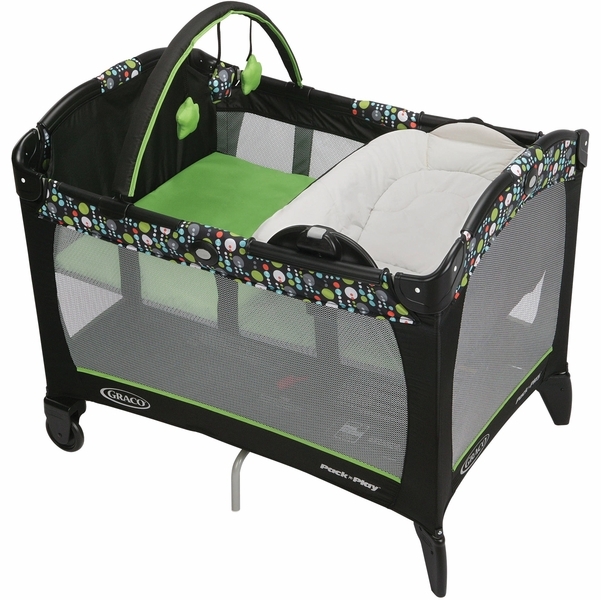 The reversible unit easily transitions from a cozy rest space just for your newborn over to a changer for easy changes to keep baby clean and content. 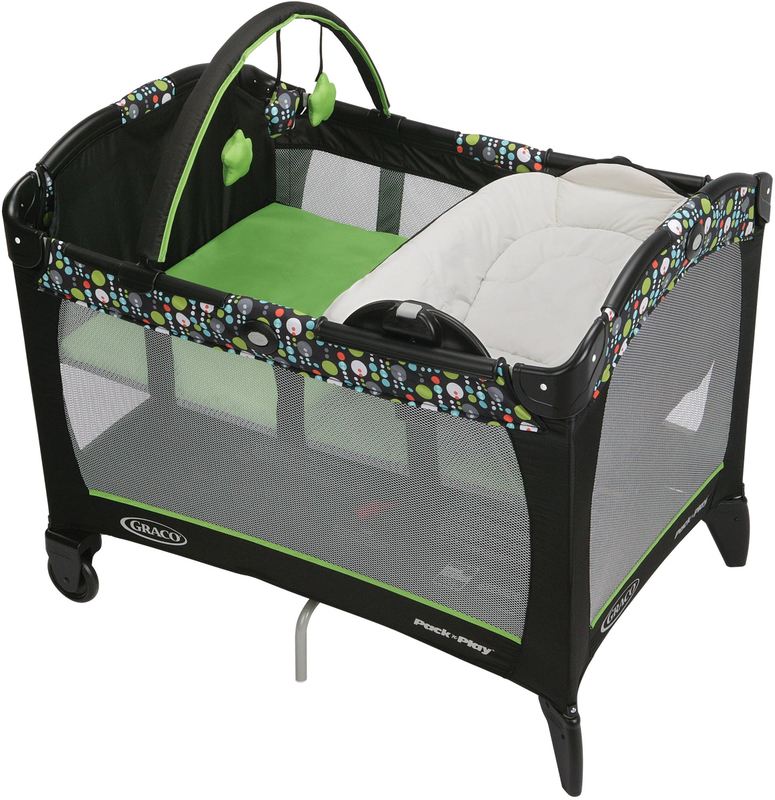 This playard is designed to meet your child's needs as he grows from a newborn to an infant to a toddler.